Burson-Marsteller is a leading global public relations and communications firm. It provides clients with strategic thinking and program execution across a full range of public relations, public affairs, reputation and crisis management, advertising and digital strategies. The firm’s seamless worldwide network consists of 73 offices and 85 affiliate offices, together operating in 110 countries across six continents. 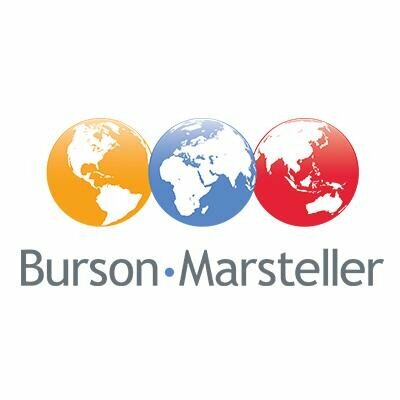 Burson-Marsteller is a unit of WPP. The most valued asset of any organization is its reputation, and at Burson-Marsteller, we are unrivaled in our ability to help our clients safeguard that asset during challenging times. We have helped clients through natural disasters, high-stakes litigation, product recalls and corporate financial or governance issues, and it is our long-standing expertise as trusted crisis counselors that sets Burson-Marsteller apart.